We have systems standing by for you to move into quickly. We will confirm your configuration choices before provisioning your server for you. 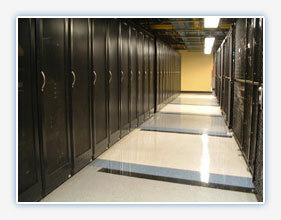 Any server can be customized to meet your needs. If you don't see what you need, please give us a call or drop us an email to discuss your specific needs. CloudStack-based Infrastructure as a Service. Usage-based billing by the hour. There is a $1 one-time setup fee, plus hourly costs.